Dubai’s Ruler believes strongly in the importance of the UAE’s youth, and is more than happy to go out of his way to make that point known. 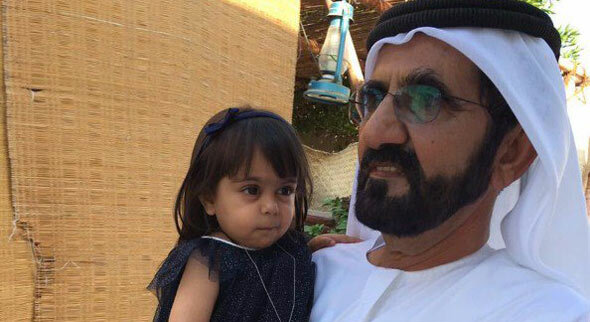 This month, we saw Sheikh Mohammed bin Rashid Al Maktoum, Vice President of the UAE and Ruler of Dubai, pay a visit to six-year-old Emirati girl Mahra Al Shehi, after a video appeared of the youngster rehearsing one of Sheikh Mohammed’s speeches to recite at a school assembly. The Sheikh was so touched by the video he visited the Sharjah school to have her recite it for him in person. Well now a new video has popped up showing a young Emirati boy recite a poem for Sheikh Mohammed at a horse racing event in Al Wathba, Abu Dhabi. Sheikh Mohammed beckons a Yas TV presenter halfway through the poem to hold the microphone up for the boy himself. The Arabic poem honours the armed forces of the UAE, who keep the country safe. The boy mentions in the poem how Sheikh Mohammed did not raise cowards, and that the people of the UAE would gladly give their lives in order to protect the country from border to border. The poem also honours the late founding father of the UAE, Sheikh Zayed bin Sultan Al Nahyan. 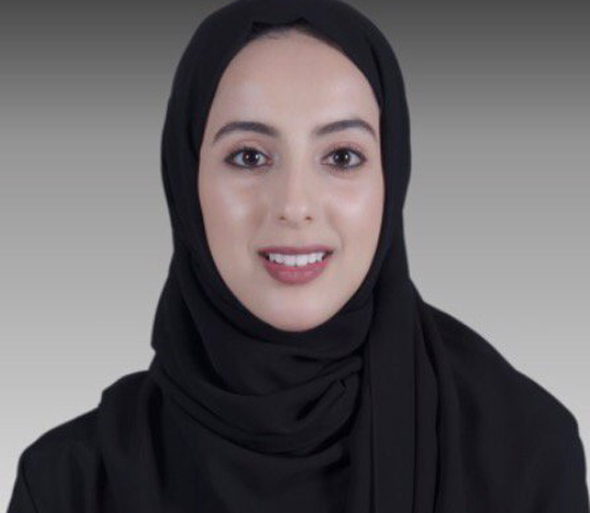 Oxford University master’s degree holder Shamma al-Mazrui is the Minister of Youth Affairs. “The changes [in the UAE government] reflect what we have learned from events in our region over the past five years. In particular, we have learned that failure to respond effectively to the aspirations of young people, who represent more than half of the population in Arab countries, is like swimming against the tide,” the leader explains in his open letter.